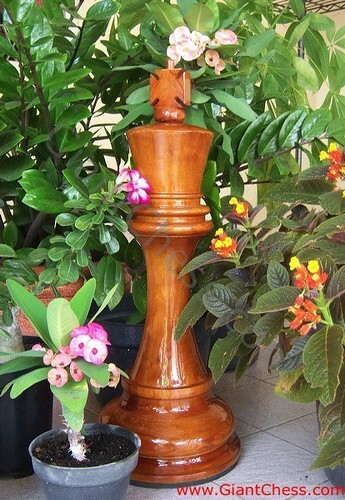 Teak wooden chess is suitable for your patio. Its giant size becomes the center of interest of the space. 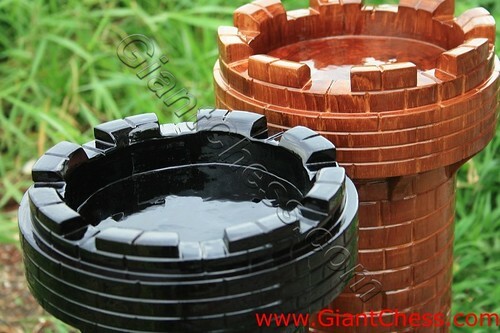 It has natural color of brown and made of solid wood. We like culture as well as history. 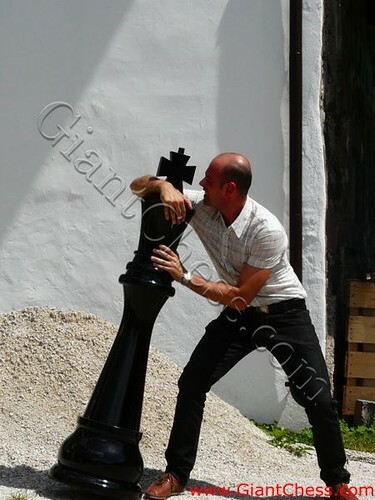 That's why we commit to create many kind of decorative chess that adopts the culture and history of many countries. 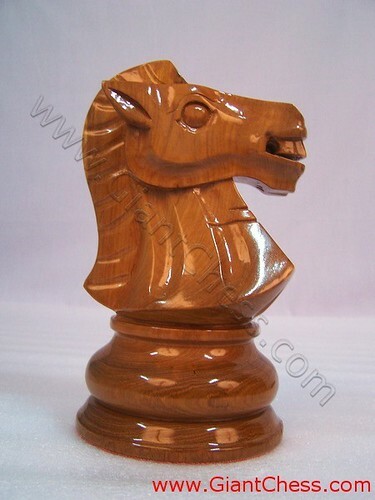 This is our new product named Thai Horse piece. The horse has the common horse virtue but has a shape as Thai temple. It has pointed ears and and beautiful hair crafting. Make sure that you have all the series! 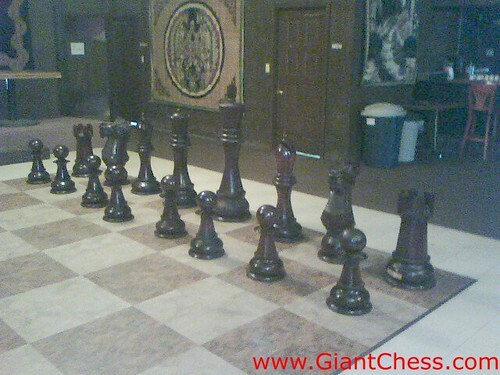 The Tallest Giant Chess : 72"
The tallest Giantchess from us is 72". It's really eye catching wherever you place it. You need inspiration for decorating your indoor space? 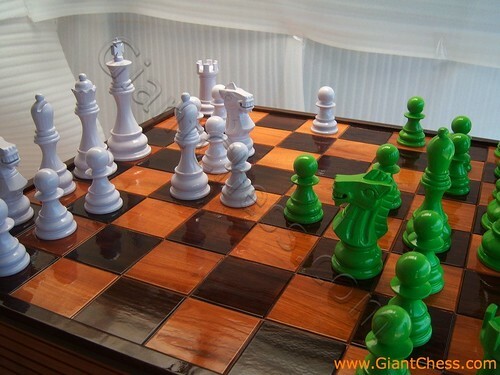 We have indoor giant chess that looks marvelous and artistic. You can set your favorite color to match your interior theme. You can create the point of interest in your decoration. 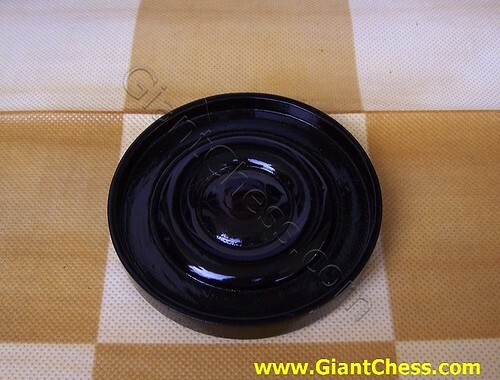 This 12" pawn is nice to be placed in your living room or library for decoration. Green piece gives fresh mood to the environment. Violet piece brings calm atmosphere. 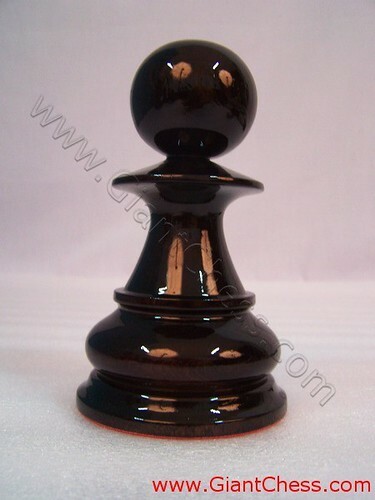 Choose you desired decoration chess piece or tell us to make you custom one. 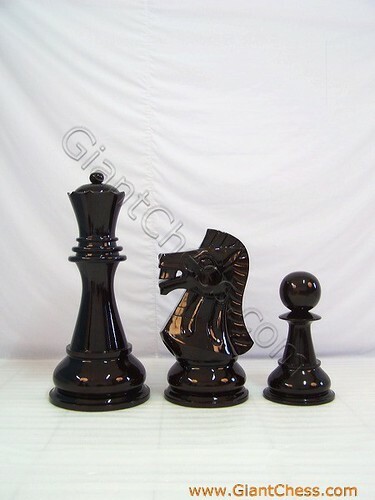 Knight or Horse piece is available in 12" of size. 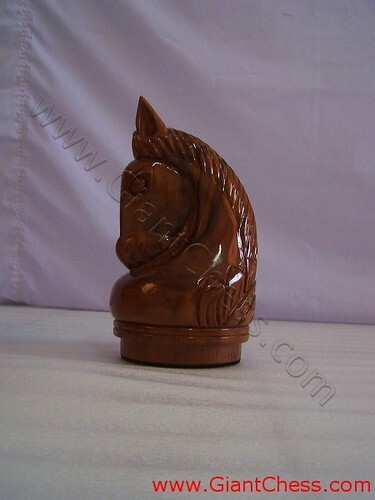 Every inches of the piece is beautifully crafted to have a horse virtue. Geometric chess is undoubtedly stunning. 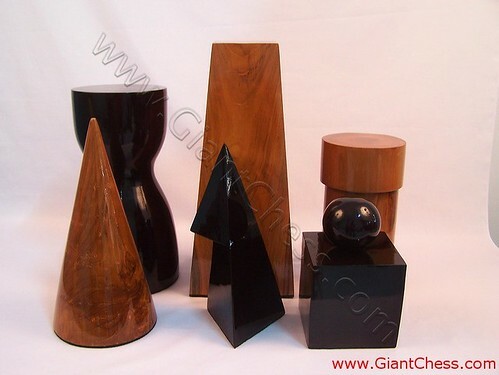 The geometric shape escapes you from the ordinary chess model. It is the combination of innovation and art. Outdoor furniture is not only about bench. 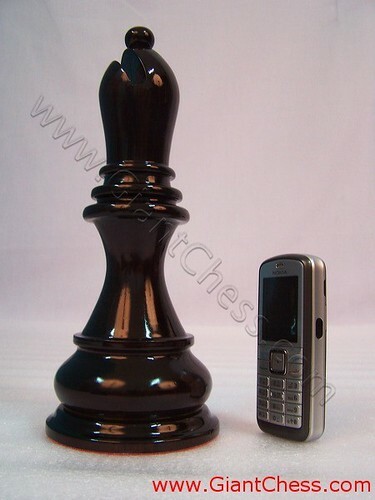 You can also have the 36" garden chess. Placing the complete set in one place or having some pieces in certain area has the same result : beautiful! Color collection of 2009 is red, white, yellow, blue, green, etcetera. You can order any products with these colors. It delivers the elegance and beauty to your living space.